Racha Island Tour by Speedboat; Great trip for snorkeling in crystal clear water and white sand beach. Snorkel in the blue waters of the Andaman Sea and relax on the soft beaches of Raya Island on a 6-hour tour from Phuket, with round-trip boat transfers from Chalong Pier. Discover the rainbow colored marine life of Siam Bay, Khon Kae Bay, and more. 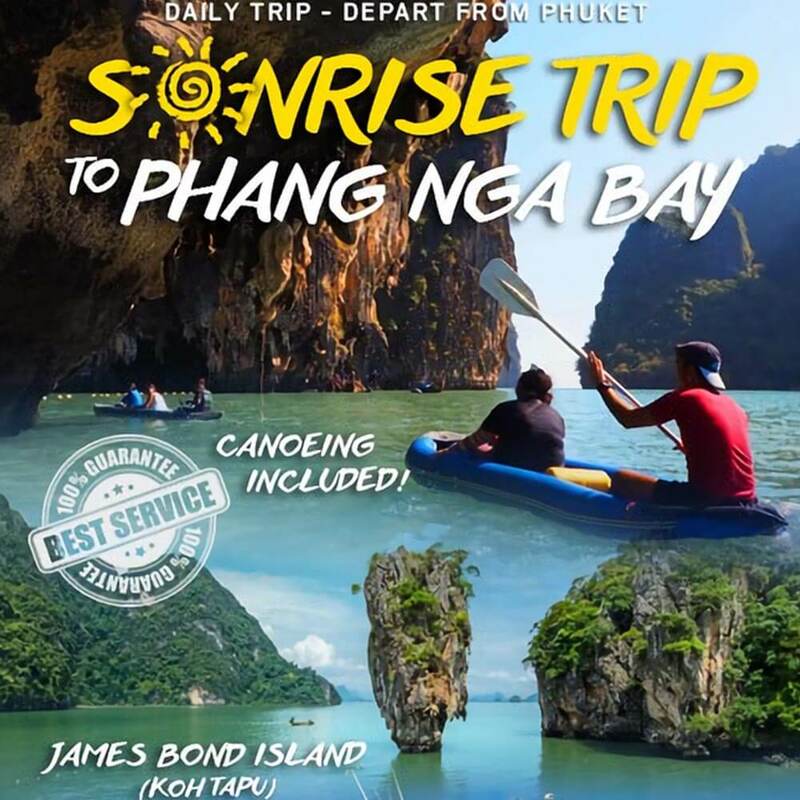 Pick up from your hotel and transfer to Chalong pier. 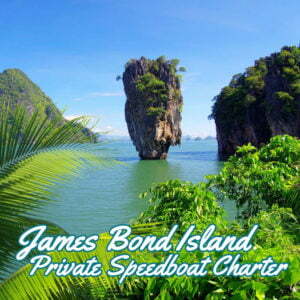 Depart from Chalong pier to “Raya Island” by speedboat. Departure from Patok Beach to Kon Kae Bay and “Siam Bay”. Enjoy snorkeling with plentiful coral reefs and colorful fishes. Cruise sightseeing at “Ter Bay” and back to “Patok Beach”. Enjoy a great lunch at Padthai restaurant and then spend your time on a white sandy beach for swimming, Sunbathing and relaxing or more activities at your leisure. Arrive at Chalong Pier and transfer back to your hotel. This tour is a joined tour; you will be traveling with other participants. 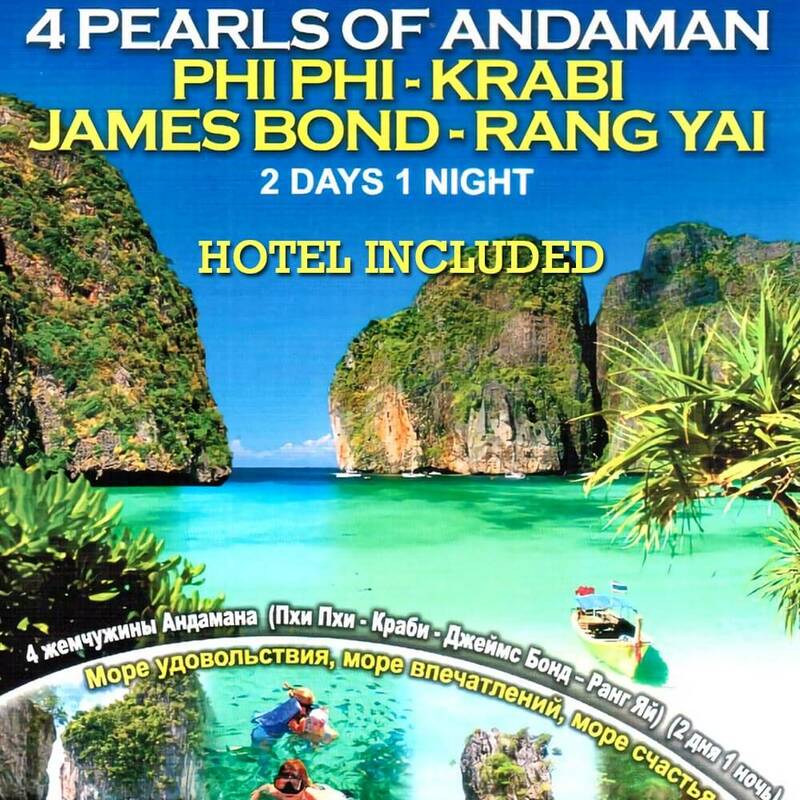 You can book this tour through one of your preferred travel agents by providing this itinerary. 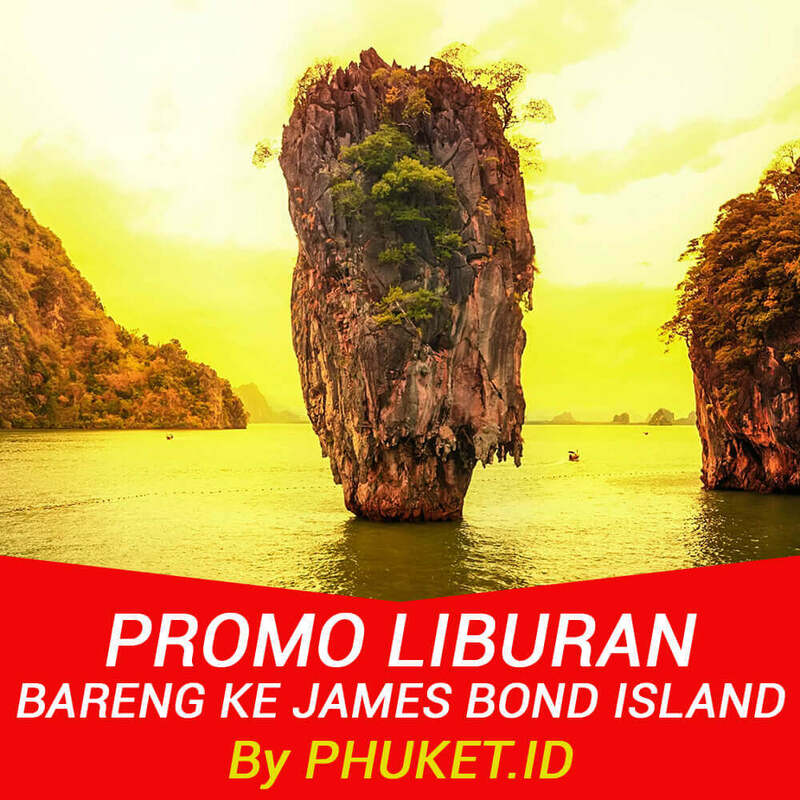 You can also book this tour through this website Phuket.Id, We will assign one of the best tour operators to handle this trip for you with a good price. If you like this itinerary, Share this to your social media accounts.